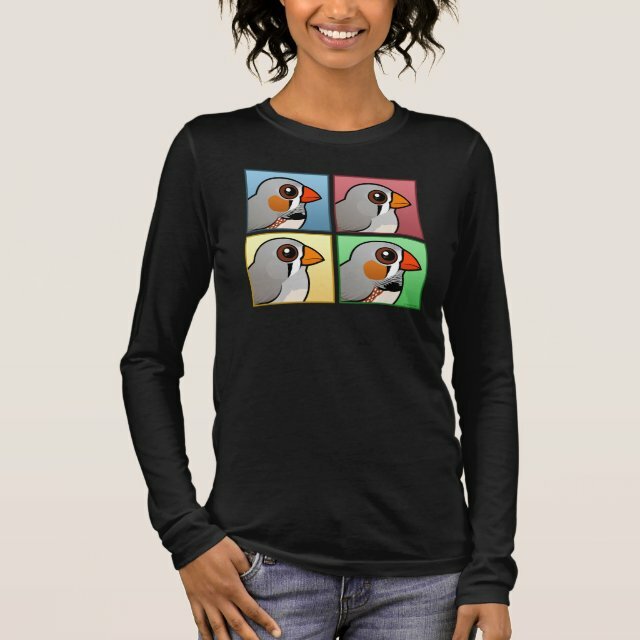 The faces of male and female Zebra Finche s alternate in this original Birdorable design. The pop-art style pattern is perfect for anyone that loves these striking and charismatic birds! You can customize this gift. Move the design around, change the background color or style, add text or images -- make it your own!